Lateral. Catalog no. : GBOL06516. Specimen ID: 4884343. Field no. : GBOL06516. 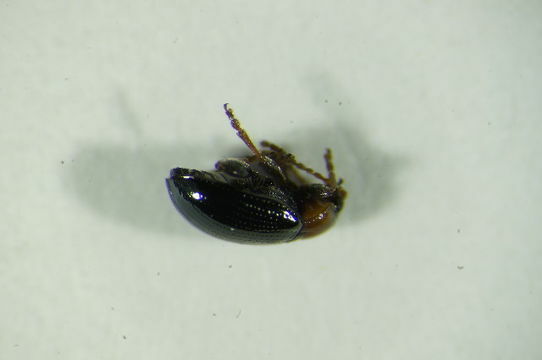 Taxon rep.: Neocrepidodera spABV8197. Image quality: 2. Aspect ratio: 1.506. SNSB, Zoologische Staatssammlung Muenchen. SNSB, Zoologische Staatssammlung Muenchen. Year: 2015. Contact: zsm@zsm.mwn.de.